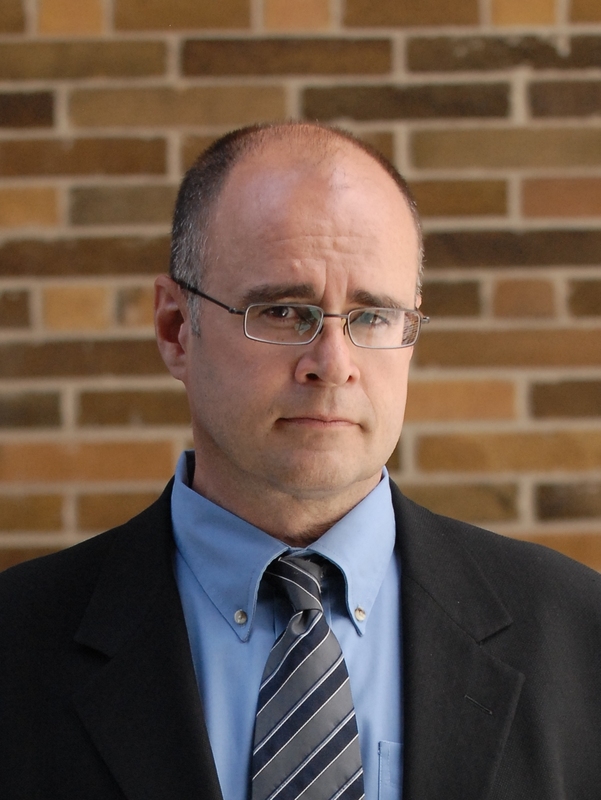 Dr. Ken Evans is President and CEO of the Ontario Cancer Biomarker Network. He has over 15 years of pharmaceutical industry experience, during which he led global drug development programs in a number of therapeutic areas. He has been instrumental in the start-up and implementation of several major collaborative (industry/academia) research initiatives, including collaborative projects aimed at refining diagnostic definitions, and at predicting drug/placebo response. Dr. Evans has also been involved in a number of translational biomarker research projects, including the use of imaging for the purpose of predicting drug response and various proteomic and genomic biomarker discovery and development programs in cancer. Dr. Evans holds an Associate Professorship in the Department of Pathology and Laboratory Medicine at Queen’s University and is a Lecturer in the Department of Psychiatry at the University of Toronto.